When you need reliable Bellaire hail storm damage roof repair service, you can’t do better than Amstill Roofing. We’ve been providing dependable, high-quality roofing services throughout the Houston area since 1974. 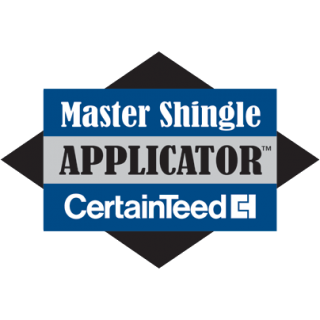 Our Bellaire hail storm damage roofing repair company boasts certifications from TAMKO, GAF, CertainTeed and Owens Corning along with an A+ rating from the BBB. Thanks to our superior customer service and exceptional credentials, we consistently deliver quality results with the finest materials for some of the lowest prices around. 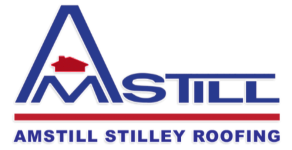 In addition to offering hail storm damage roof repair in Bellaire TX, Amstill Roofing offers a complete lineup of roofing services. Every product and service that we offer is covered by a limited lifetime warranty. Better still, we offer a five-year labor guarantee while most contractors only offer three-year guarantees. 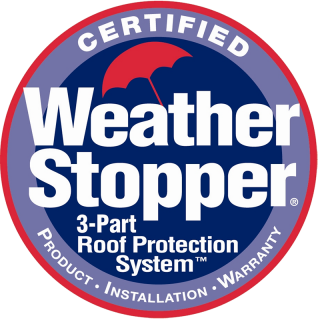 A damaged roof requires prompt, effective action. Ensure optimal results by hiring the Bellaire hail storm damage roof repair experts of Amstill Roofing. 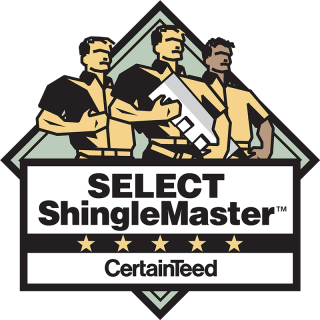 With our help, your leaking or damaged roof will be back in tip-top shape in no time. If it’s due for replacement, we can assist you by installing a whole new roofing system in a single day. You can’t beat our exceptional service or competitive prices, so give us a call today to set up your free consultation.